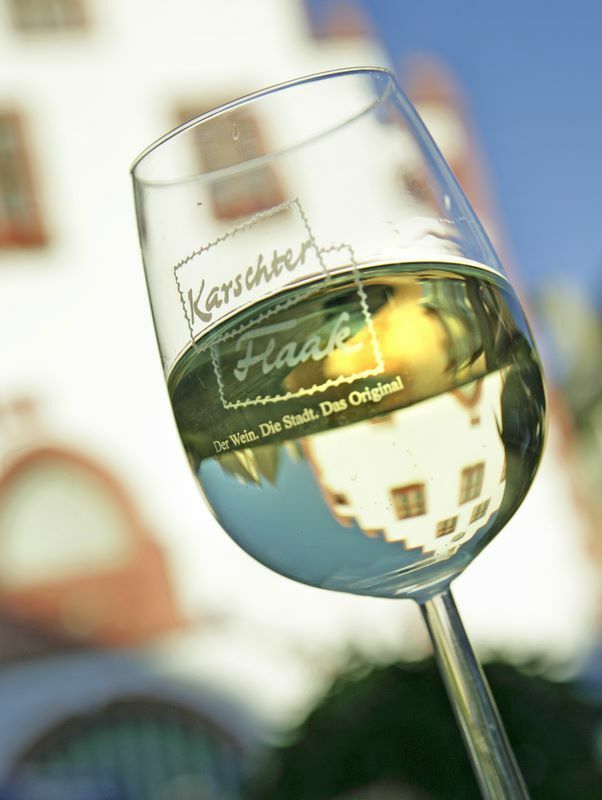 There are as many wine festivals in the Franconian Wine Country, as there are towns and vineyards. 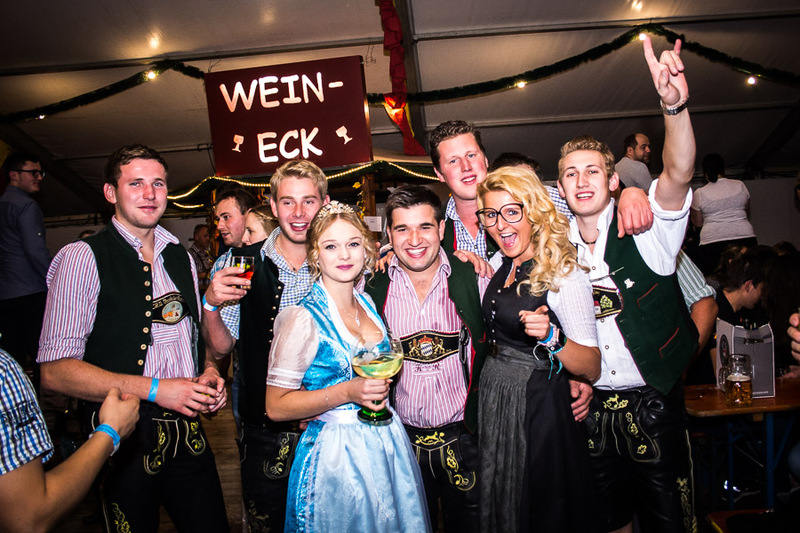 Every winegrowing community hosts a wine festival at some time during the year – and everybody is cordially invited. DIVINO Wein Grooves - mit "G-String"
DIVINO Wein Grooves- mit "famos"